Quite probably the world’s most famous blend, a genuine pop culture phenomenon that has appeared in countless films and television shows. 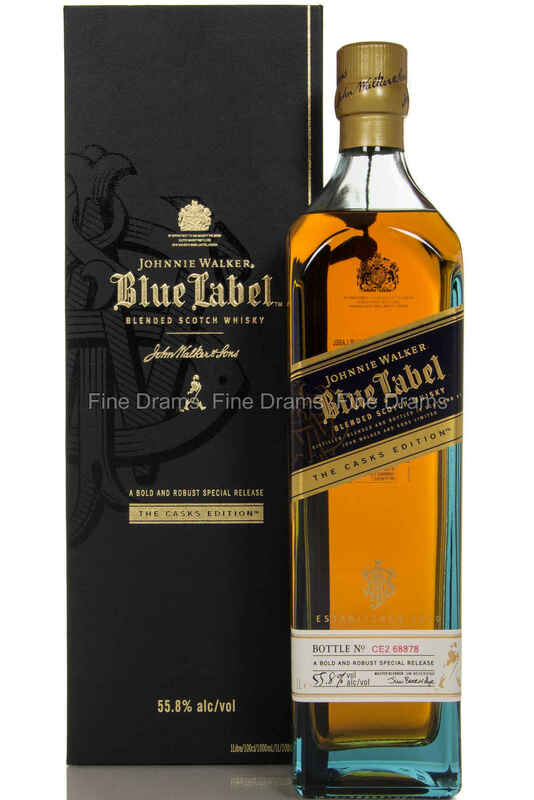 This particularly incarnation comes as part of Johnny Walker’s “The Casks” series, bottled from only carefully selected casks, and at full strength of 55.8%. Flavours of garam masala, big dried fruits and spiced apples fill the glass, helped no end by the extra kick of this dram. One of the world’s best blends just got even better.